Good tenants are those who will take care of your property, keep you up to date with any maintenance issues and provide a reliable source of income. Bad tenants on the other hand can disrupt cash flow, prematurely age your property and will end up costing you more in property management fees. Don’t underestimate that value of tenant retention. Each time you lose a tenant, you’re losing valuable cash while your property sits vacant – make sure you hold onto them. 1) Don't set rents too high! While charging tenants with the highest possible rental rates might seem like the best way to squeeze cash from your investment, the practice may actually harm your tenant retention rate, costing you more money in the long term. If tenants are too pressed for cash or see something more affordable pop up on the market, they may move on, leaving your property empty while you search for new renters. Just because one tenant can afford to pay extra for now, that doesn't mean that others will do the same once that renter moves on. Setting rents too low may leave you vulnerable when you decide it’s time to make an increase, with a big jump in the rent that is likely to scare away your tenants. Gradual adjustments to market value over a long period of time are more likely to go down well with your tenants than a leap at the six month mark. 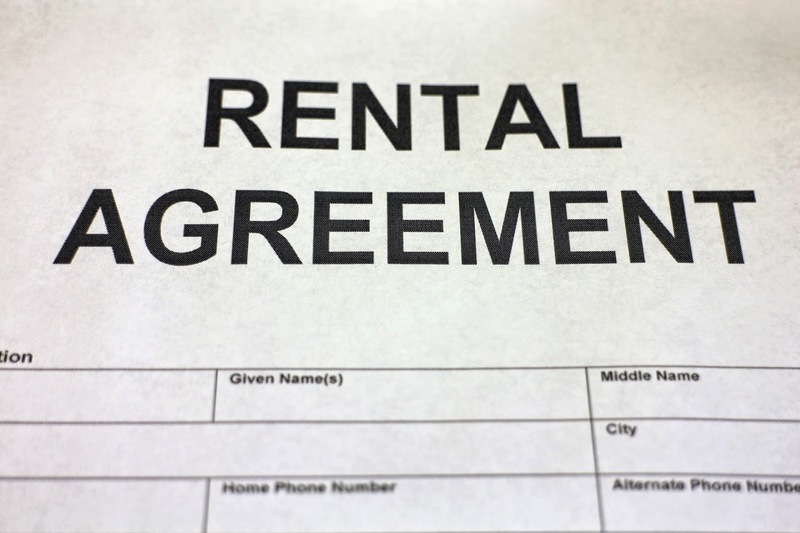 Be cautious about setting your rent too low to attract tenants. If you tenant is living in your property simply because it is affordable rather than desirable, they may not take good care of the property. As a long-term precaution, when it comes to sell, buyers will enquire about your rental yield – and may be turned off it is well below market value. Although rental markets in certain cities are tight, don’t underestimate your tenants’ need for quality housing. As a landlord, it is your responsibility to provide safe, clean and well maintained housing to your tenant. Don’t be fooled into thinking you hold all the cards because you are the property’s owner – they are paying you money in exchange for the provision of a service. If you want to maintain a good relationship with your tenants and your source of income, maintain your property. Don’t dodge calls from your letting agent, don’t be stingy when it comes to required repairs and if you’re choosing to maintain the property yourself, make sure you show up on time. Letting agents are there for every step of the tenancy process, from sourcing good tenants to keep them happy and finally guiding them out of the home when the time comes. Your letting agent should be on good terms with your tenants and work hard to keep them happy. They should be on top of any necessary maintenance issues and quick to let you know if any issues arise. Don’t have unrealistic expectations of your property manager, but do make sure that you are in regular contact. Unfortunately, not all letting agents were created equal. Some will be easier to get into contact with than others, who never seem to be within answering distance of a phone. Make sure you choose a good letting agent when you purchase your investment property, and don’t be afraid to change letting agent if need be. Don’t think you have to put up with bad tenants. If your tenant is failing to pay rent or causing damage to the property, you are able to take action. You may be able to evict a tenant before the end of their lease if they are using your property for illegal activities, putting their neighbours in danger or keeping other tenants in the property without your knowledge. Being a good landlord isn't just the right thing to do, but will end up making you more money in the long run. If you are a reliable landlord who takes care of your property, you can retain tenants who do the same.